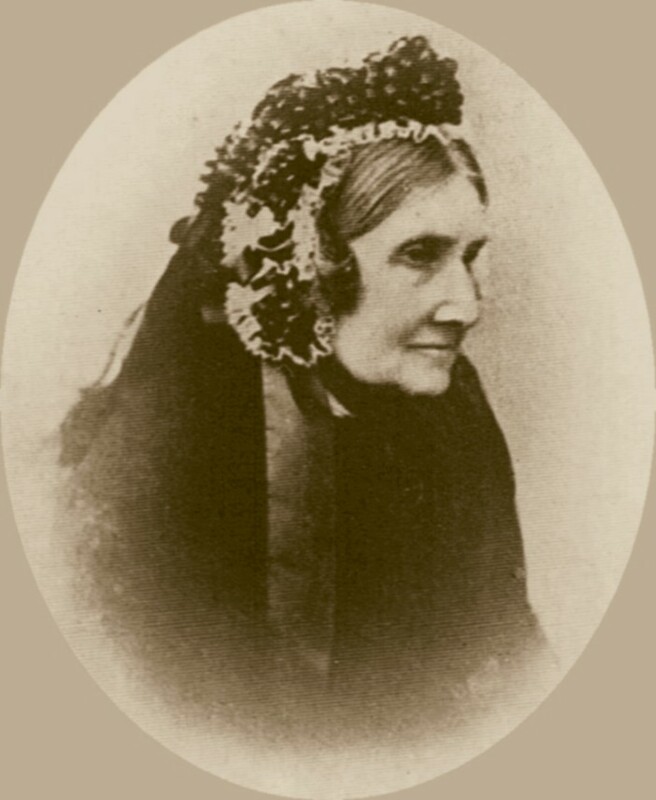 Catherine worked with Elizabeth Fry at Newgate prison and on the convict ships. Monday last was married, the Rev Charles Martin Torlesse, of Trinity College Cambridge, to Catherine Gurney, eldest daughter of Edward Wakefield, Esq. of this town. 1. Letter from Catherine G Torlesse: to Edward Liveing Jnr, 15 Jan 1853, Stoke By Nayland SFK. You will be glad to hear that two days ago I received nice letters from Charles  dated August 2 and 5 - He was delighted at the idea of Henry's  arrival and says he has every prospect of finding good employment for him which is very satisfactory - he speaks encouragingly of his own prospects and was very much heartened with the collection which I had made for his church - The future? of his domestic life is most happy and gives me firm assurance that Henry will associate with none but gentleman. . . . . . . Lesterton? Sadler has been here today to tell us that he has obtained his father & mothers consent to go and that he hopes to leave in March - you will be glad to hear that Susan is mending tho slowly - I do not now expect to see much progress . . . . .